Soccer is the most popular sport in the world and is played in most countries. As play during soccer is continuous, soccer is great for fitness and cardiovascular health. 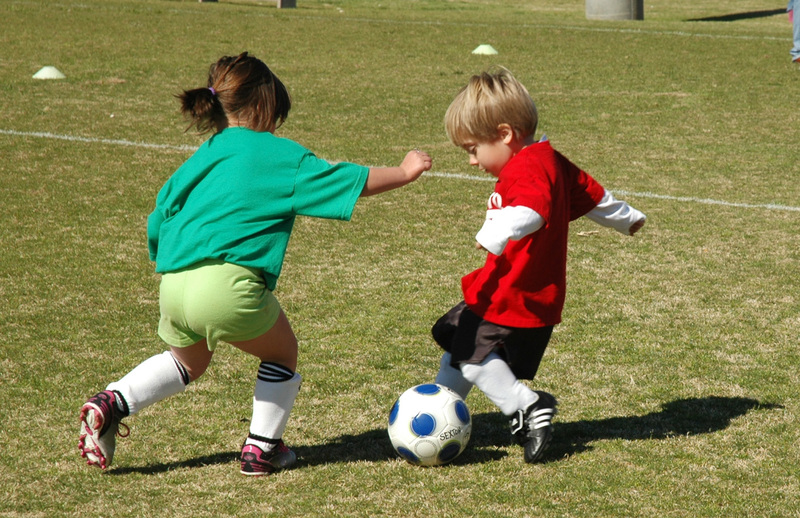 People of various skill levels can participate in soccer, with individuals of various sizes being able to do equally well. Soccer can also be a great sport for kids who may not have high levels of athletic ability, but who would like to participate in team sports. Where do you register for soccer? Where do you play soccer? Where do you register for youth basketball?